New Price for this Rare Find! 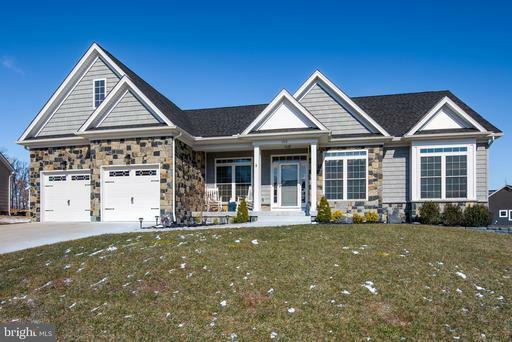 One owner, 3 level, well cared for home with .41 acres in Chesterbrook Woods! Wood flooring in the den/family room just refinished. Several rooms freshly painted. 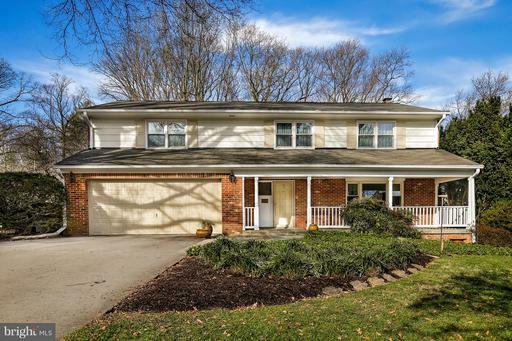 Walk out basement, adds more square footage and opens out to a large, tree lines back yard. The current owners used the basement level as their master suite, as it also has a full bathroom. An additional room in the basement was used as a workshop/office. Lot Survey and complete list of updates/improvements available upon request. Commute to Arlington, Rosslyn, Crystal City or Washington, D.C. -- all within 10 miles. Lovely Stone front 3 bedrooms, 2 bath home located in the wonderful Abrams Pointe neighborhood. At the heart of the home is a large, open family room with decorative stone fireplace. 3 bedrooms and 2 full bathrooms round out the main level. Other highlights include the kitchen with stainless steel appliances hardwood wood flooring throughout the home, A HUGE unfinished basement, and new stone patio with steps. This home is perfect for entertaining and get-togethers, either in the formal dining room or out in the large, grassy backyard, with a patio and custom stonework. Modern, Bright Sunny! 4 level town home, boasts a master suite and two junior suites, each of the 3 bedrooms has its own private bathroom and walk in closet. The top level has its own Private Balcony. Fully Upgraded, Open Concept kitchen, dining and living room. Bedroom level laundry room. Bonus: All light bulbs in the townhouse, top to bottom, inside and out, have been swapped out to LED bulbs, Approx 75+ bulbs changed out and it has been a HUGE help in keeping the electric bill to a minimum. What the sellers have loved about their home: "We love our Kitchen and how bright it is, the oven can be turned on from your phone. Our Neighbors are great! We love that it is walking distance to Historic Downtown and the WOD Trail." End Unit on a Premium Lot, backing to trees and green space. 4 level condo, with 3bedrooms and 3 1/2 bathrooms. Freshly painted throughout, Open Concept kitchen,dining and living room with a private view. Beautiful hardwood flooring on the mainlevel, upgraded carpet on other floors. Large Master Suite on the top floor. Finished, walk out rec room with vaultedceiling. 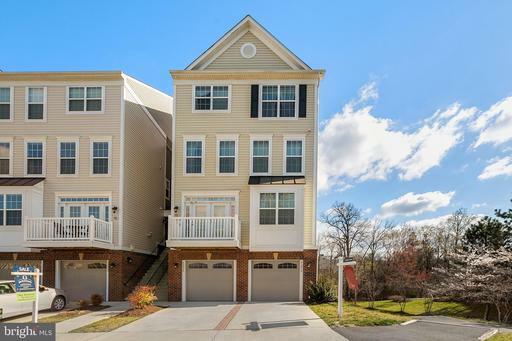 What the sellers have loved about their home: "Bright and sunny end unit, backs to the woods, small stream in the back and walking trail, full bath in the basement, quiet neighborhood. 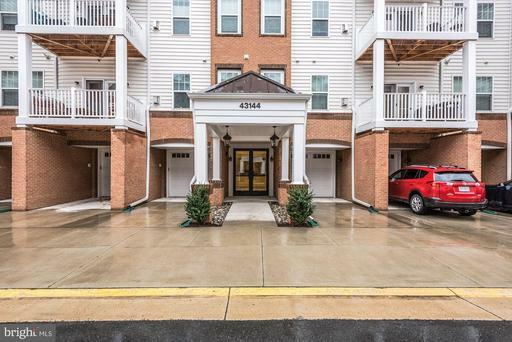 EXCELLENT location with Target, Costco, Sams, Walmart, Giant,Safeway, Dulles Mall, lots of great restaurants only 5-10 minutes away." Community amenitiesinclude a pool and a tot lot. Conveniently located close to Claude Moore Park, Claude Moore Recreation Center, and WOD Trail. 55+ Community a small percentage of 50+ welcome Gorgeous 3 bedroom, 2 bath condo in Villages at Broadlands! 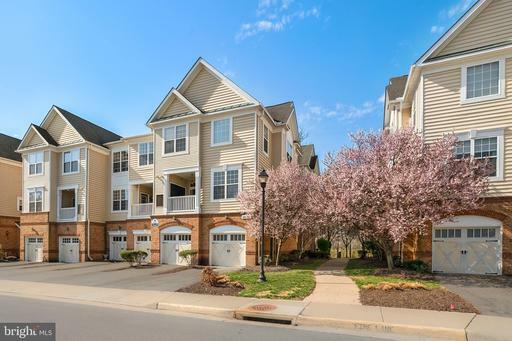 This open floorplan includes an all-stainless steel kitchen with granite countertops and a spacious living room just off of the kitchen Other highlights include in-unit washer and dryer, gas fireplace, and private garage parking. Amenities include fitness center, swimming pools, and basketball courts to name a few! Close proximity to new DC metro expected to open 2020 shopping, restaurants, dont miss out! 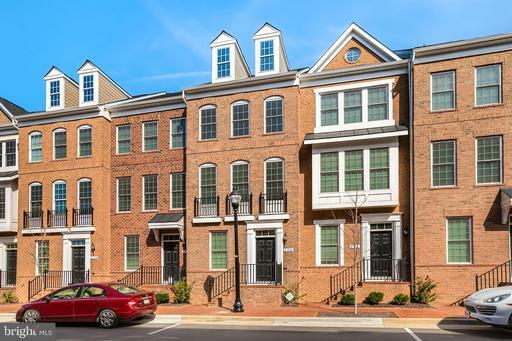 Bright Sunny, 3 level, Luxury town-home style condo. 1 -car garage with private driveway/parking space. Balcony off of the kitchen/breakfast nook. 2 bedroom, 2 full bathrooms on the top level. The master bathroom has a large soaking tub and walk in shower. Lots of closet space storage. Main level boasts beautiful hardwood flooring and open concept living, dining room, kitchen. Stainless Steel Appliances and elegant backsplash and ceramic tile in the kitchen. 1/2 bathroom on the main level. Belmont Country Club Amenities include a historic clubhouse, a pub and restaurant, pools, workout facilities, tennis courts, tot lots and sports fields. Condo/HOA fee includes cable, hi speed internet, water, sewer trash. High end amenities, less than 2 miles from Whole Foods restaurants.